Prata is a local dish that is deeply entrenched in Singapore’s food culture. Many of us are prata-lovers but how many of us have actually tried flipping our own pratas? Not me. But if you have, lucky for you! 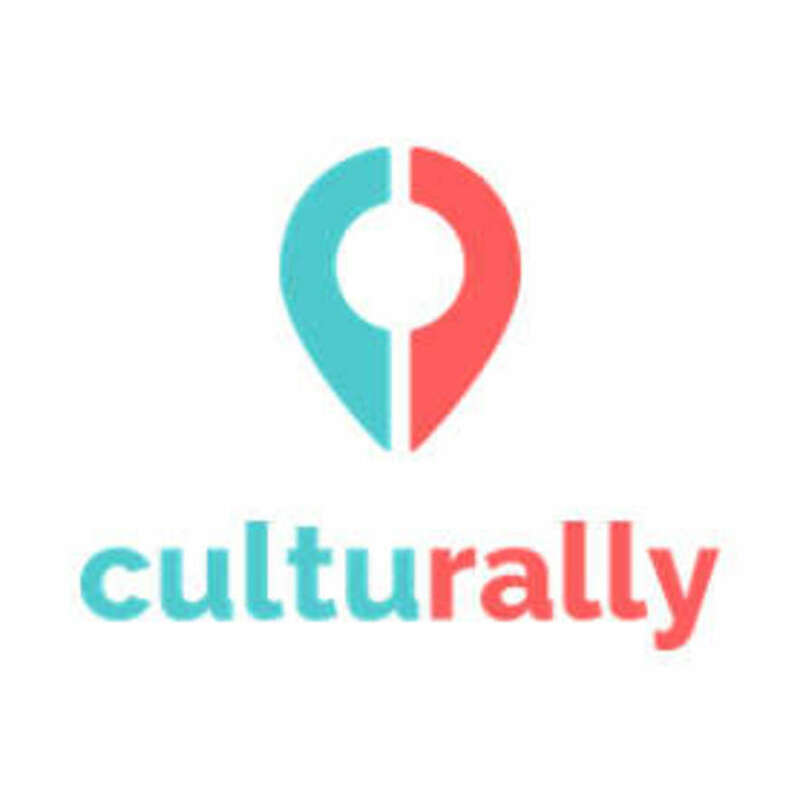 Culturally has the perfect opportunity for you to provide a MEMORABLE team building experience for your team. Bring this experience to your team at Casuarina Curry. 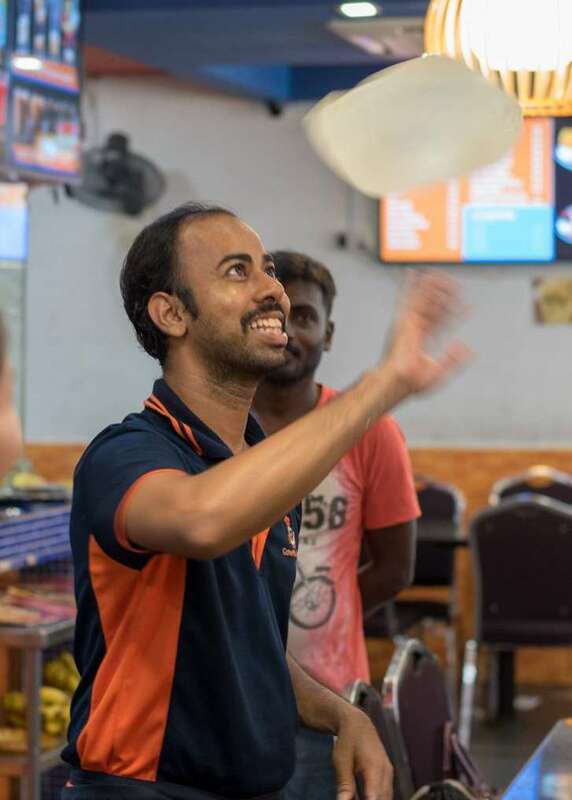 Conveniently located at Upper Thomson or Sixth Avenue, Casuarina Curry is one of Singapore’s best prata restaurants where you get to flip pratas and enjoy FREE FLOW prata afterwards!!! Painting as team building has numerous benefits. Painting is conducted in a relaxed environment which eliminates any form of tension and stress that a shy employee may feel. So, don’t worry about the introverted employees! Try out Batik Painting - a wax-resist dyeing technique that first began in Indonesia. 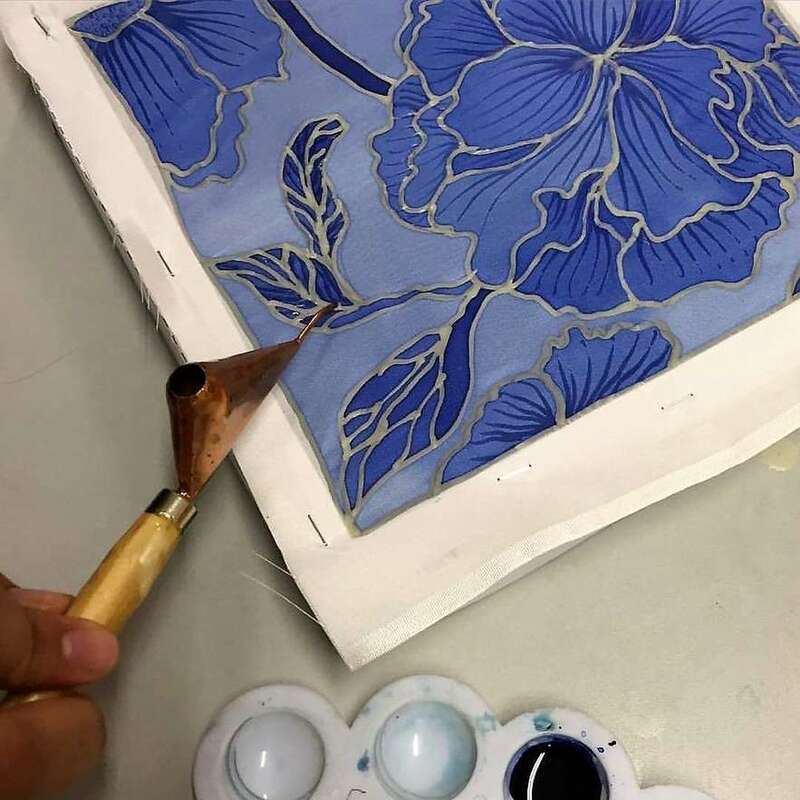 Rather than painting artworks using brushes, get hands-on in learning how to use the tjanting - a Javanese tool used to apply hot wax on batik pieces. Play co-operative board games and watch your team bond! Board games such as Codenames, Pandemic and more allow your members to strategize as a team. This cost-effective team building activity promotes communication and understanding among team members. Book a table at any of these board game cafes and see the results for yourself! Giving back to the community empowers one’s self-worth. Allow your team members to work together in a way they never expected to be able to. Rather than working together to hit the monthly KPI, volunteer together - Cook for the less privileged, help out with ad-hoc activities and more! There are bound to be some avid coffee drinkers in your team. 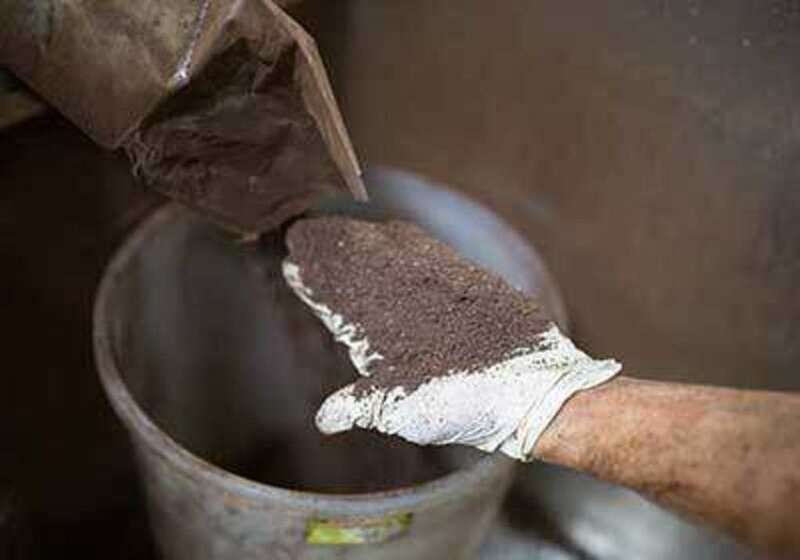 Take your team on a coffee tour and learn about the history of Singapore’s most established Kopi manufacturer - Kim Guan Guan. Also, your team gets the chance to brew their own traditional coffee! Kopi O, Kopi C Siu Dai, whatever they fancy! Not a coffee person? Not to fret, make teh (tea) instead!